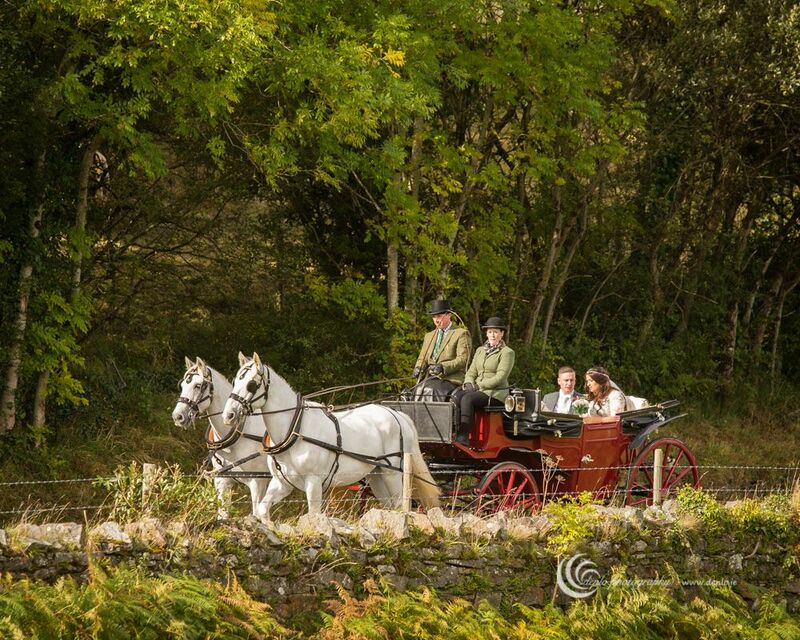 The beauty and sophistication of our carriages can only be truly appreciated with a viewing. 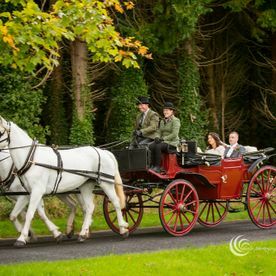 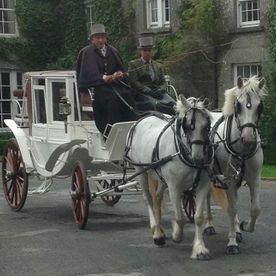 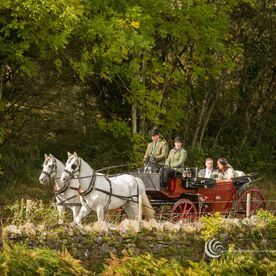 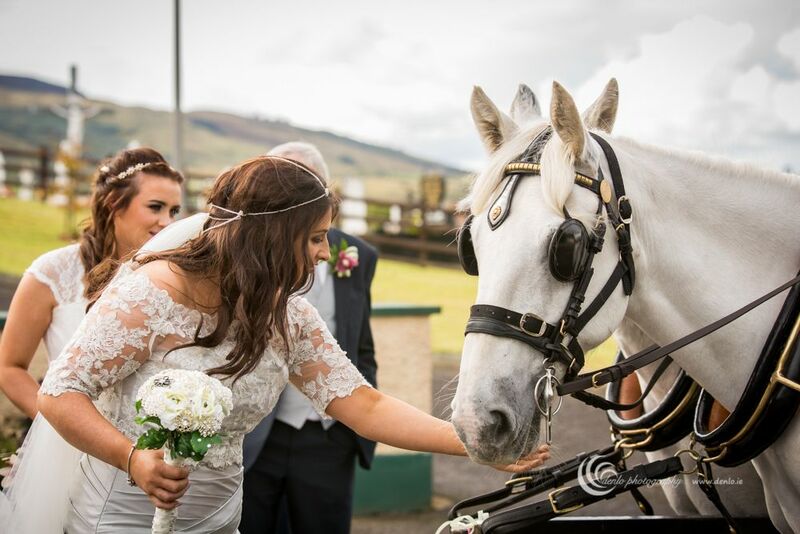 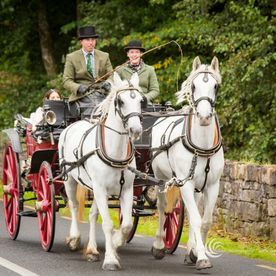 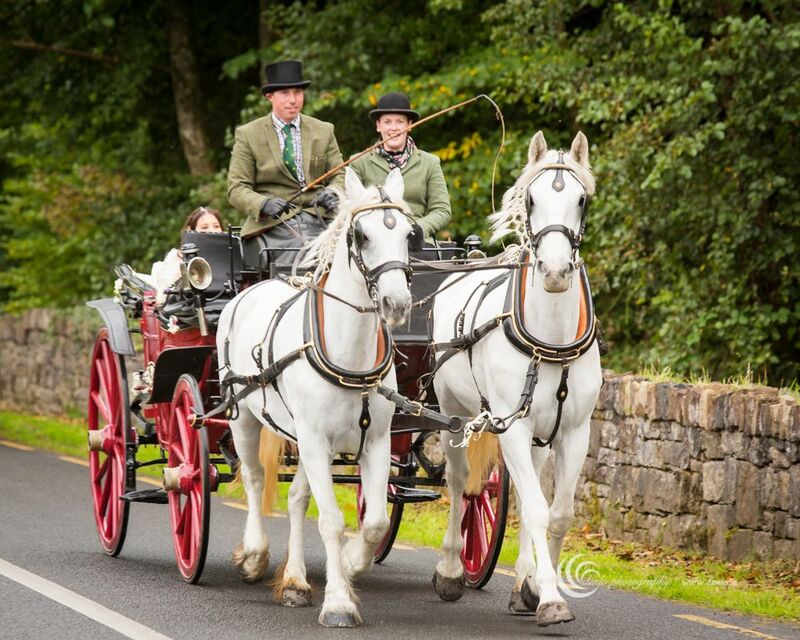 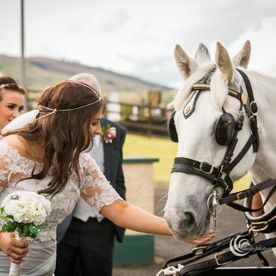 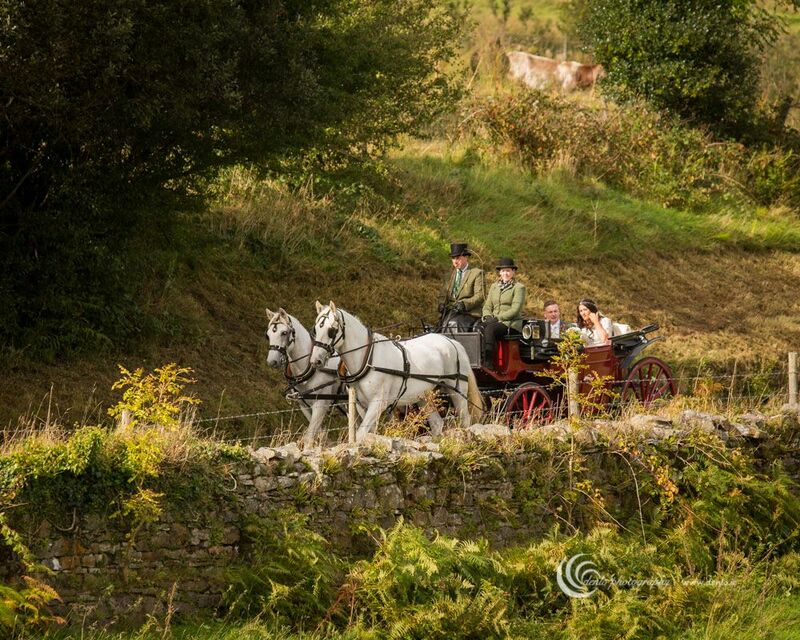 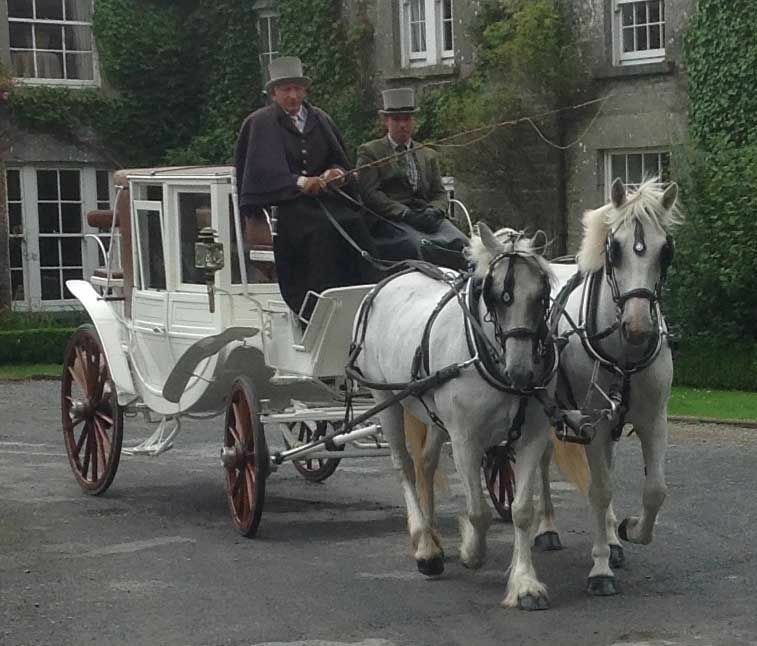 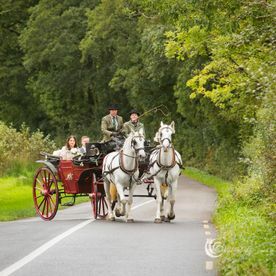 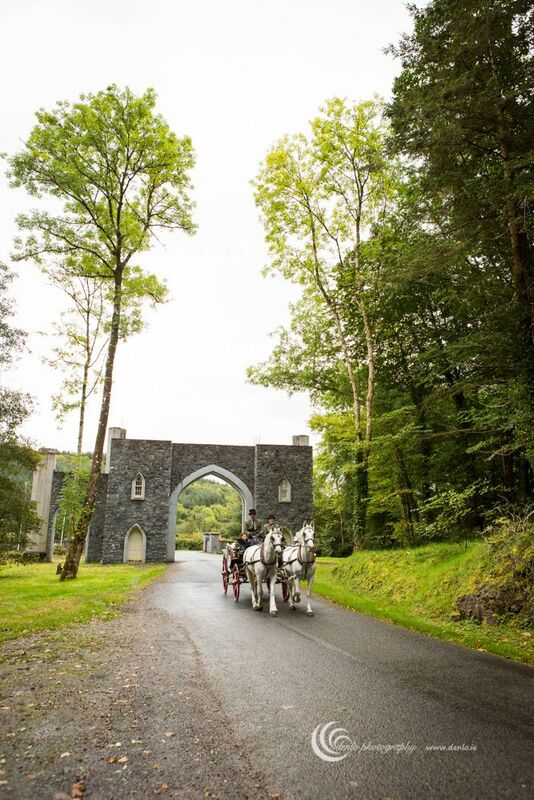 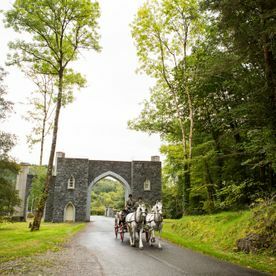 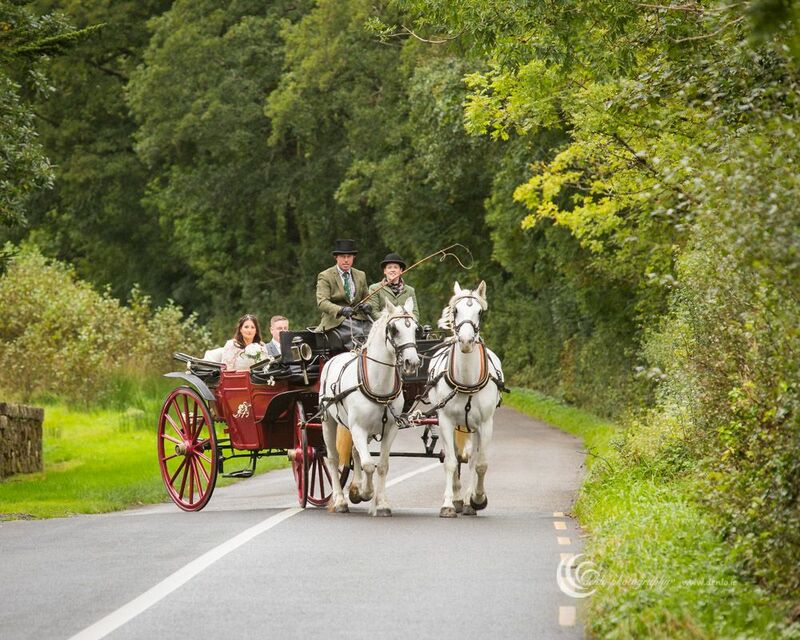 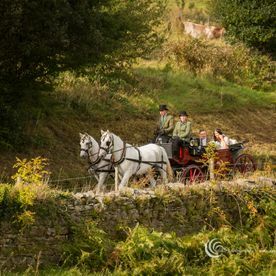 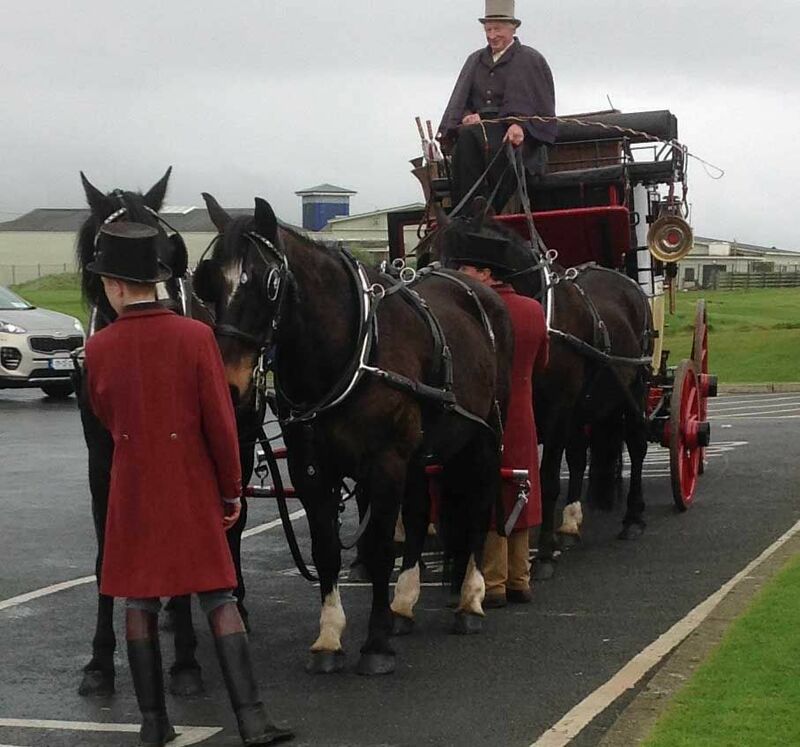 As such we invite you to browse through our gallery and take in the elegant majesty of our horse-drawn carriages. 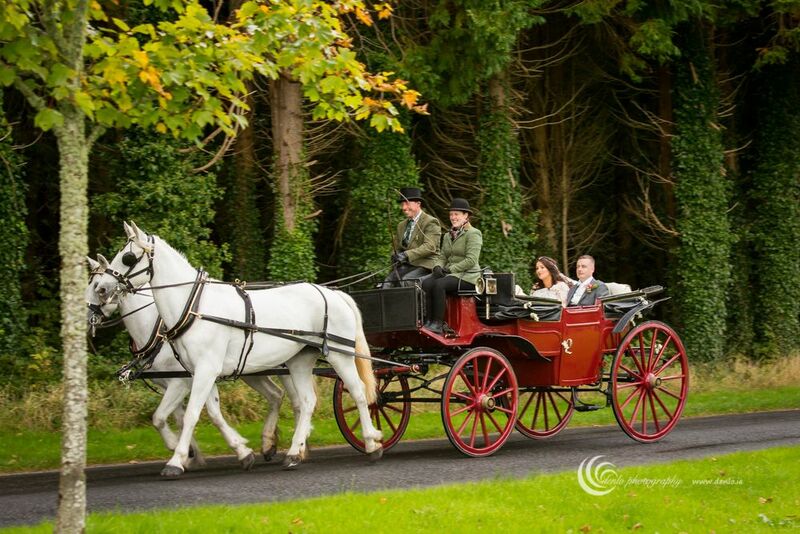 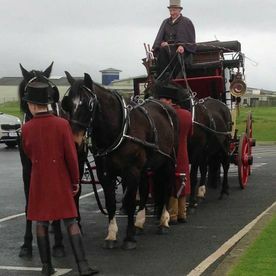 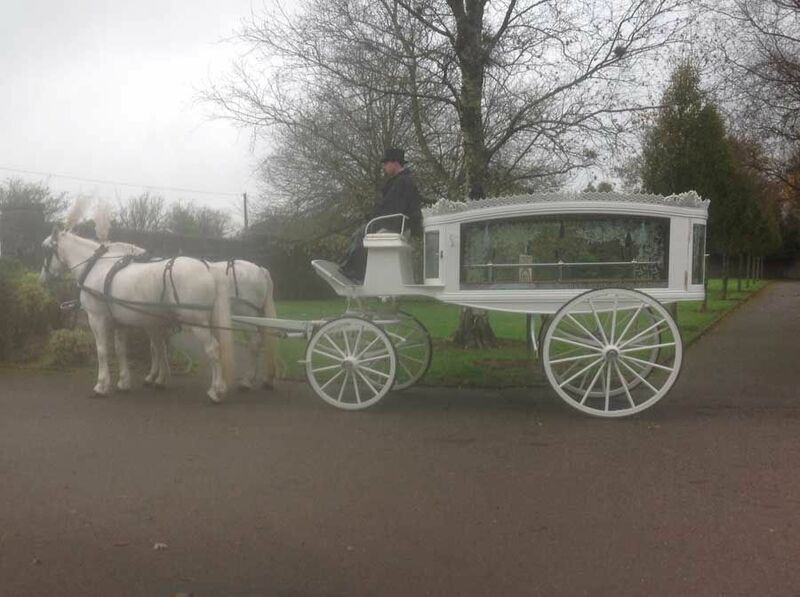 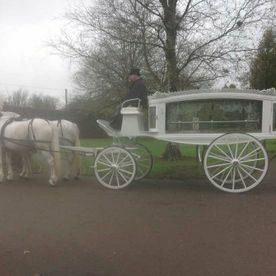 Our selection of carriages means we have just the right carriage for any occasion.